bulk liquid network is a logistic service provider of all transport related services for your bulk liquid products on a global basis. 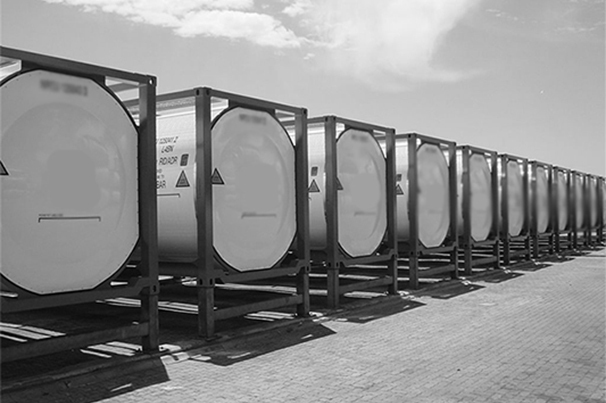 through our strategically selected iso-tank operators we have access to a fleet of chemical and food grade tanks which, combined with our flexi-tank services, ensure that we can offer a complete logistics supply chain solution for your bulk liquid logistic requirements. 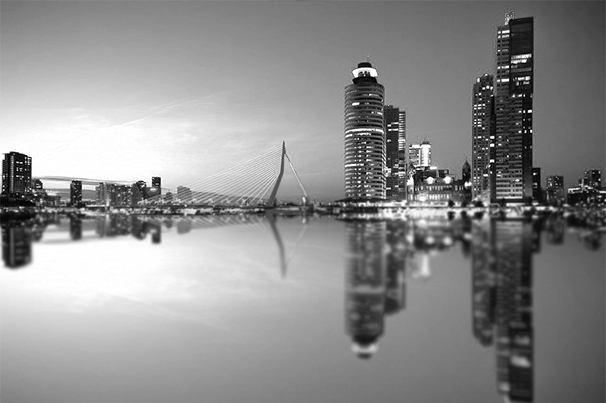 headquartered in the port of rotterdam and with our 30 years’ experience in the industry, the bln team is comprised of highly skilled individuals with a wide range of experience in the bulk liquid supply chain. the network is a group of well-established, professional and high-quality service providers in all the major areas of demand and supply. our customers have chosen the bln service for its “ingredients” of full understanding, equality, transparency, confidentiality, dedication, honesty, the extra mile, no-nonsense, common sense, solution thinking, focus, professional handling and fun. similarly, bln uses the same criteria to select their customers, business partners and service providers. whilst striving for long-term relationships, extra ingredients are added to the service continuously, through ourselves and/or our customers. 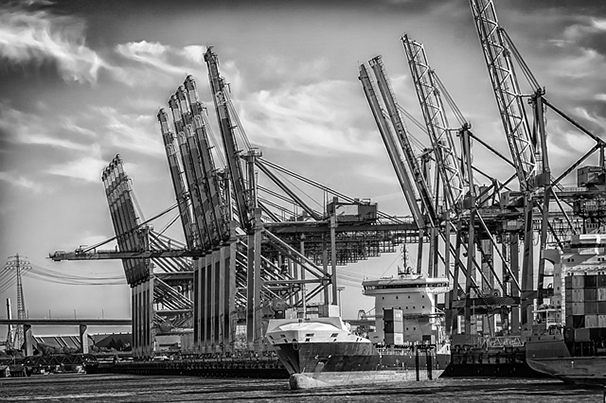 next to global bulk liquid logistics, bln offers management services for customer-owned containers. our tailor-made software platform provides us and our customers a true online solution. it combines the power of cloud computing and modern technologies with a deep understanding of the field of freight forwarding, bulk liquid logistics, shipping and planning. for a group of mid-size iso-tank operators, bln is representing their operational and commercial interests in the north-west european region through this platform. the primary challenge of bln‘s projects division is to achieve all of the project goals and objectives while honoring the constraints. the secondary and more ambitious one is to optimize the allocation and integrate the inputs necessary to meet pre-defined objectives. in close cooperation with our principals, we design tailor-made solutions with full transparency that work and deliver results. for a leading lub oil distribution company based in the Mediterranean, bln has been awarded to design and deliver a door to door supply chain solution that involves sourcing, bulk liquid logistics, warehousing, tank storage, and final delivery to end users. ranked in the top 3, this mondial carrier assigned bln as their steering partner to implement a fully operational flexi-tank service. for a global foodstuff forwarding company, we have composed a flexi-tank service blueprint which we roll out on a project base in the area of their demand. next to the s.h.e.q. requirements, bln provides the marketing guidelines allowing our principals to achieve the optimum results. all our activities are subject to dutch fenex conditions and general conditions of bulk liquid network group b.v.